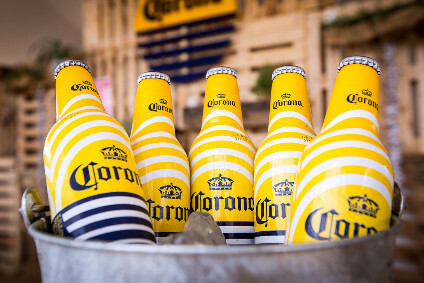 The CEO of Constellation Brands has said he does not see his company operating in the global spirits brand arena, instead outlining potential for craft products. 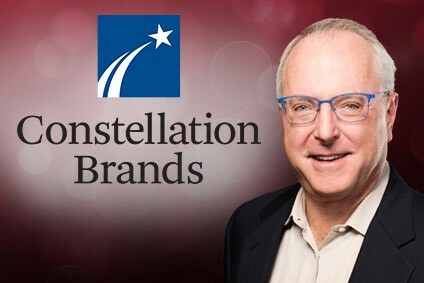 Speaking to analysts following the company's full-year results announcement yesterday, Rob Sands said the global spirits brand space is "not of great interest" to Constellation. "It's a market that's somewhat under pressure," he said, "even in the segments that are growing pretty well, like brown spirits and Bourbon, but it's not really our sweet spot." Instead, Sands said the craft spirits segment is more appealing. He outlined the company's recent "small acquisitions" in the category. 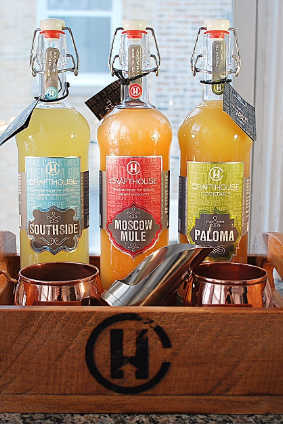 In August last year, Constellation's venture capital fund made its first investment - a minority stake in RTD cocktail maker Crafthouse Cocktails. Then in January, Constellation acquired a minority stake in US craft whiskey producer Nelson's Green Brier distillery. He said the pair had potential to be "high margin, high growth" businesses. "Craft spirits, much like craft beer, is pretty interesting," he said. "The craft spirits business is much less developed than the craft beer, and the brands are even smaller." Despite Constellation's recent swathe of purchases, Sands was keen to point out that the company's approach to acquisitions has not changed. "We're not on an acquisition bender or anything to that effect," he said. "We're going to continue to be highly strategic, look at opportunities as they arise as we always have."